Unlike our economy version which uses the same paper weight as Marx originally supplied the instructions on, this version makes a great framed example. 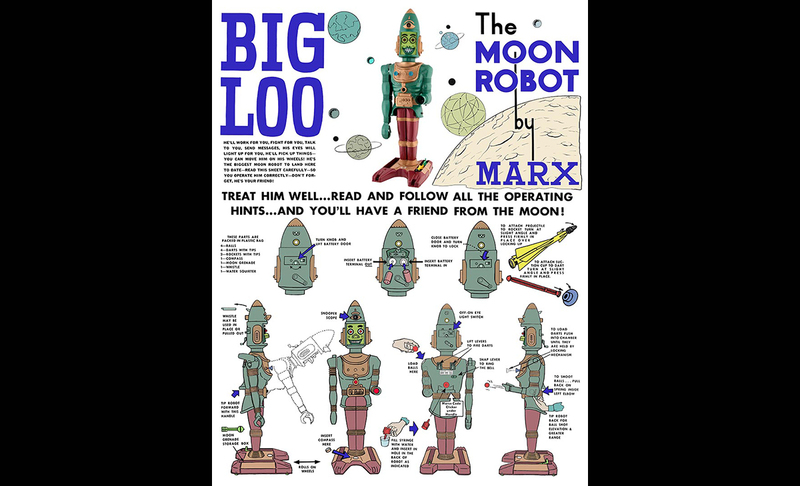 This is a masterfully executed presentation of the Original Instruction sheet that came with the Big Loo Robot, circa 1963. These pages has been carefully restored by a professional artist for an updated look and an amazing eye popping appearance. All line work is as original and the line work and graphics are impeccable and retains the original artist’s occasional overruns and minor mistakes. We resisted the temptation to fix any of these imperfections and now you can view them in superb resolution. To achieve this result, we sought out a pristine example of the Original Instructions and then quadruple imaged them on a Hi-Def scanner. Then our professional artist went to work restoring all the lettering drop outs and faded line work as even the best originals were economically printed which did not lend themselves to being reproduced in high resolution. Unlike the 1963 instructions which where printed on one page, double sided – these instructions are printed on two separate pages. This will allow you to frame each page, if you so desire. The instruction sheets are printed in black and white but again, the big difference is that they are in super high resolution. 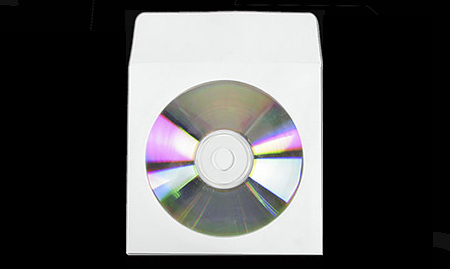 These quality reproductions present this historical out-of-print artifact in the sophisticated manner it deserves. 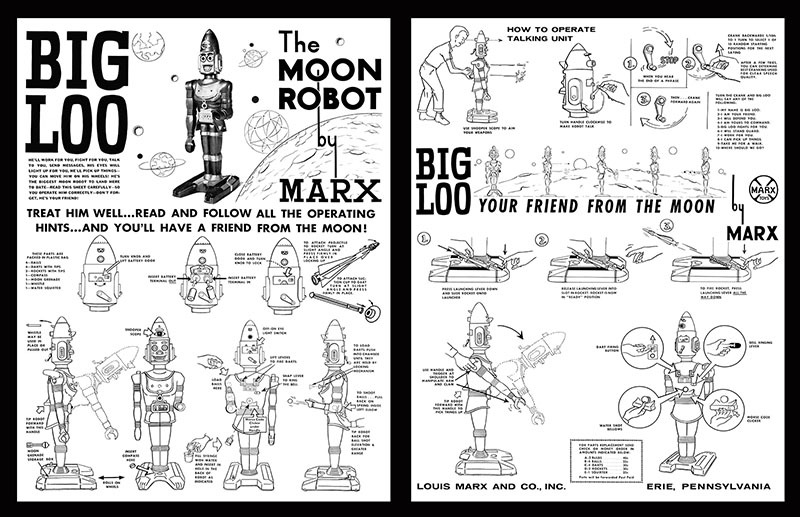 As you may know, the Marx Toy Co. went out of business in 1979. 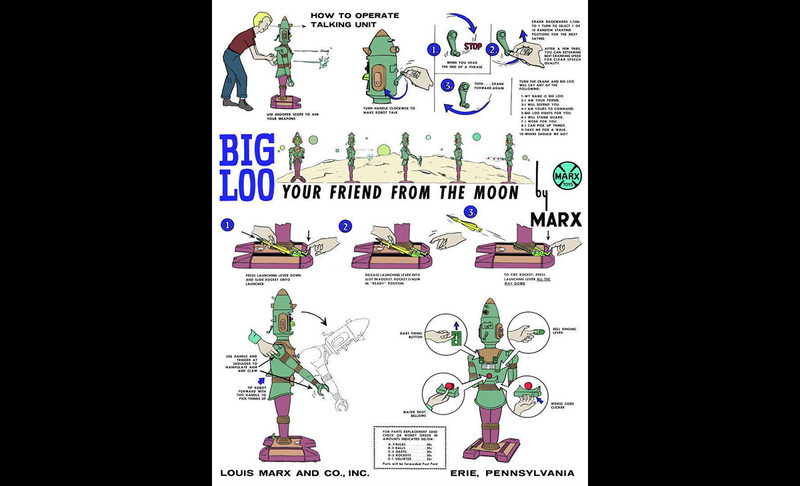 The instructions have a finished size of 17 X 22 inches just as originally supplied along with Big Loo. However, unlike the flimsy paper used by Marx, our reproduction uses 46 pound heavyweight bond paper in a mat finish. The finished printed quality is outstanding. These prints are shipped rolled, not folded in a cardboard mailer tube. Total count is two. A flat rate charge of $4.00 for USPS First Class Shipping will be added during checkout.